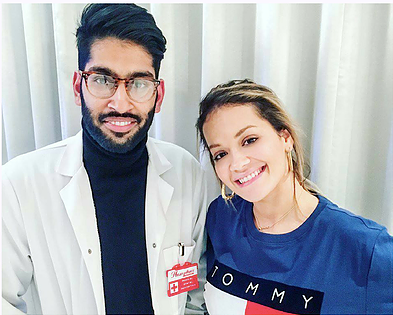 We at Smile Cliniq are fully accustomed to treating VIPs, politicians, actors and actresses and we fully understand the confidentiality and privacy issues these visits often entail. We are able to offer patients out of hours appointments early morning and evening as well as weekend appointments to fit in with scheduling. We are able to liaise with PA’s and agents according to the patients schedule to book appointments. 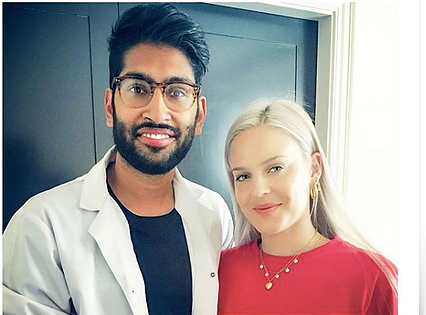 We specialise in cosmetic dentistry and wrinkle correction and lip enhancement treatments and are proud to say we have a number of well-known/ high profile people as our patients. Celebrities and famous people are frequently seen on the TV, internet and magazines, so their appearance is always being reviewed and judged. Understandably, this puts huge amounts of pressure for the celebrities to look at their best at all times. 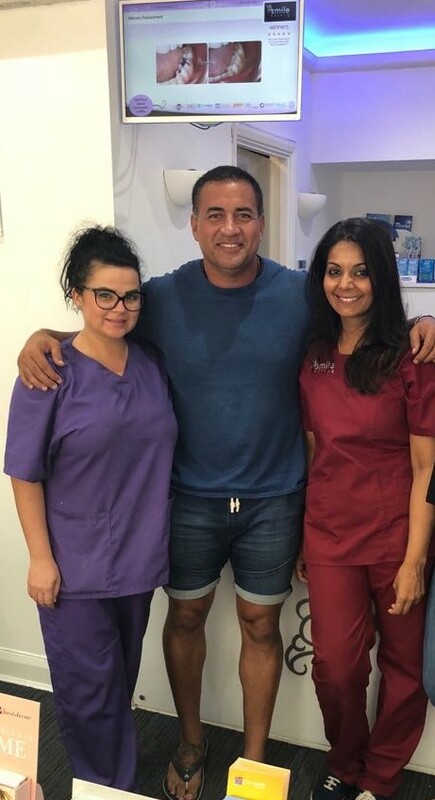 At Smile Cliniq not only do we take pride in the high quality of treatment and care, but also the amount of thought and planning that is put in to providing our patients with a lasting beautiful smile to give our patients an instant glow. 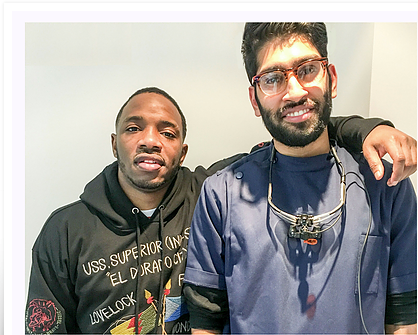 Whether you are a celebrity, actor, politician, or singer and you would like to take advantage of the services that we provide, please feel free to contact our award winning Celebrity London dental practices.